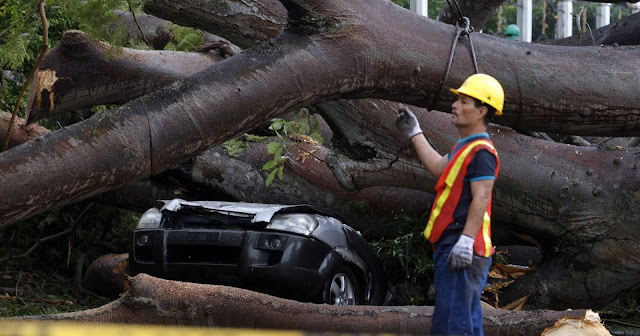 Tropical Storm Otto has killed at least nine people in Costa Rica and then headed into the Pacific Ocean Friday after making landfall as the southernmost hurricane on record to hit Central America. 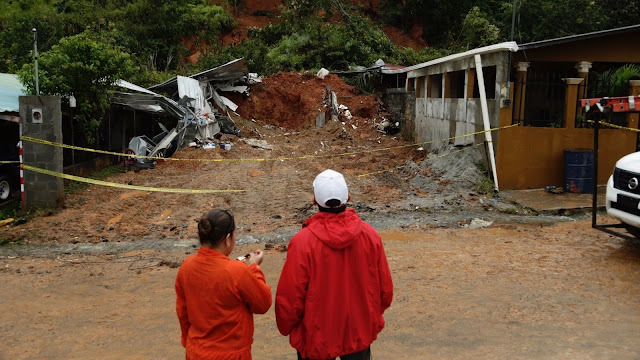 Costa Rican President Luis Guillermo Solis announced that nine people had been killed in the area of Bagaces and Upala, a town south of the Costa Rica-Nicaragua border. Earlier, he said at least six people were missing in the nearby town of Bijagua. Solis said as much water fell on the area in a few hours as normally falls in a month, and said some people had been trapped by rising waters. Nicaraguan President Daniel Ortega declared a state of emergency as the country is also facing Category 2 Hurricane Otto, which made landfall about an hour before a massive mag 7.2 quake hit nearby El Salvador. The U.S. National Hurricane Center said the unusually strong late-season hurricane hit land just north of the Costa Rican border near the town of San Juan de Nicaragua. The center called Otto dangerous in part because of the heavy rains and storm surge it carries. The center said Otto will continue to move across southern Nicaragua and northern Costa Rica and is expected to weaken to a tropical storm by Thursday night. Nicaragua closed schools and was evacuating more than 10,000 people from communities in the storm's path. Heavy rains were expected to affect the entire country, raising the possibility of flooding and landslides. Heavy rains on Thursday night and Friday morning have again caused parts of North, South and Central Trinidad to be under water yet again in the wake of hurricane Otto.